George Custer was born in New Rumley, Ohio, in 1839. 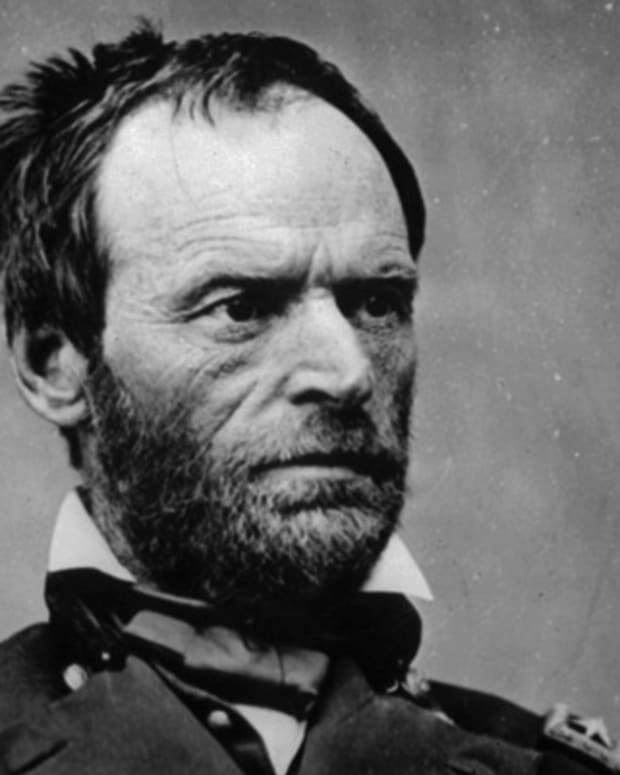 During the Civil War he commanded several different cavalry divisions and distinguished himself with his bravery in some of its most important battles. In 1866 Custer joined the 7th Cavalry in Kansas, and on June 25, 1876, he led 210 men against Lakota and Cheyenne warriors at the Battle of Little Bighorn, where he and all of his men were killed. George Armstrong Custer was born December 5, 1839, in New Rumley, Ohio. 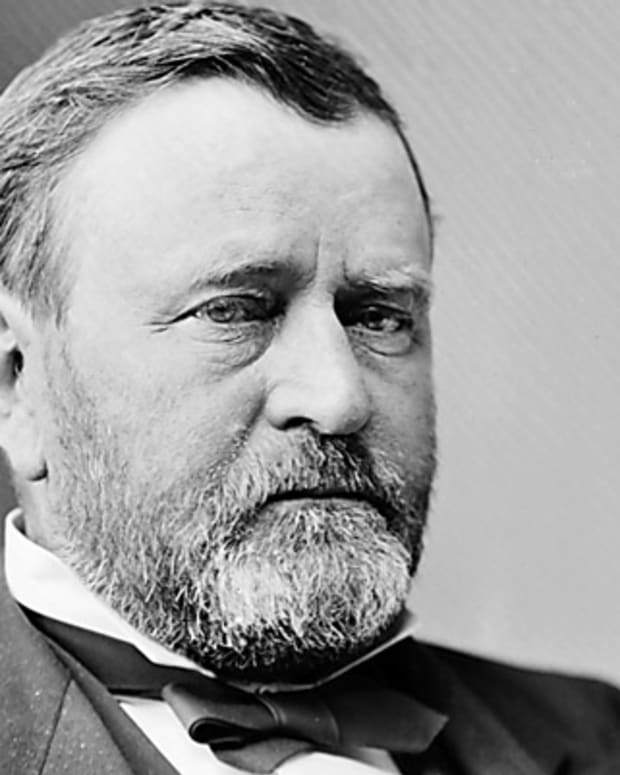 One of five children, at a young age he was sent to live with an older half sister and brother-in-law in Monroe, Michigan, and spent much of his youth bouncing between the two states. After high school, he attended the McNeely Normal School and worked odd jobs to help pay his way, eventually earning a teaching certificate. But Custer had greater ambitions than being a grammar school teacher and soon set his sights on the military academy at West Point. 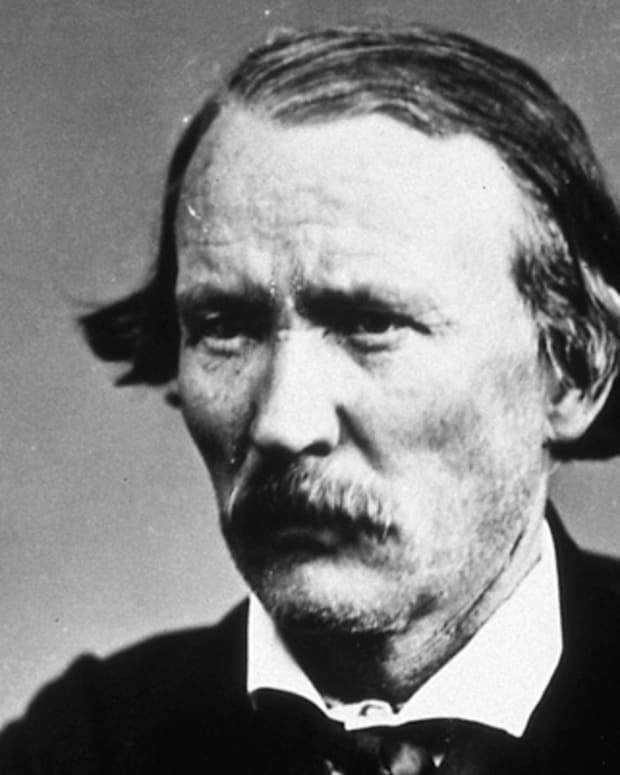 While he lacked the qualifications that many of the other candidates had, his confidence eventually won over a local congressman, and with his recommendation, in 1857 Custer was enrolled at the school. But West Point was not a perfect fit for Custer, who, though he longed to climb to a higher rank in life, possessed a deep rebellious streak. A poor student prone to misbehavior, he was frequently disciplined, nearly expelled and ultimately finished last in his graduating class in June 1861. Compounding his poor academic showing, just a few days after graduation, Custer failed as officer of the guard to prevent a fight between two cadets. Nearly court-martialed in the aftermath, Custer was ultimately saved by the outbreak of the Civil War and the desperate need for officers. Having only recently been an unremarkable student, with his brave actions at Bull Run and elsewhere Custer soon earned the positive attention of high-ranking officers and earned himself an assignment to General George B. McClellan&apos;s staff. 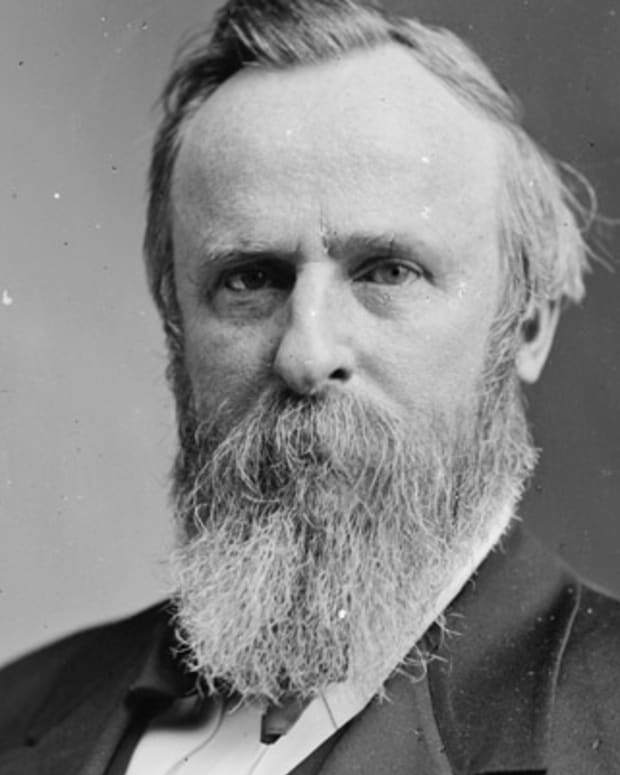 In turn, the visibility of that post led to his promotion to brigadier general in 1863. 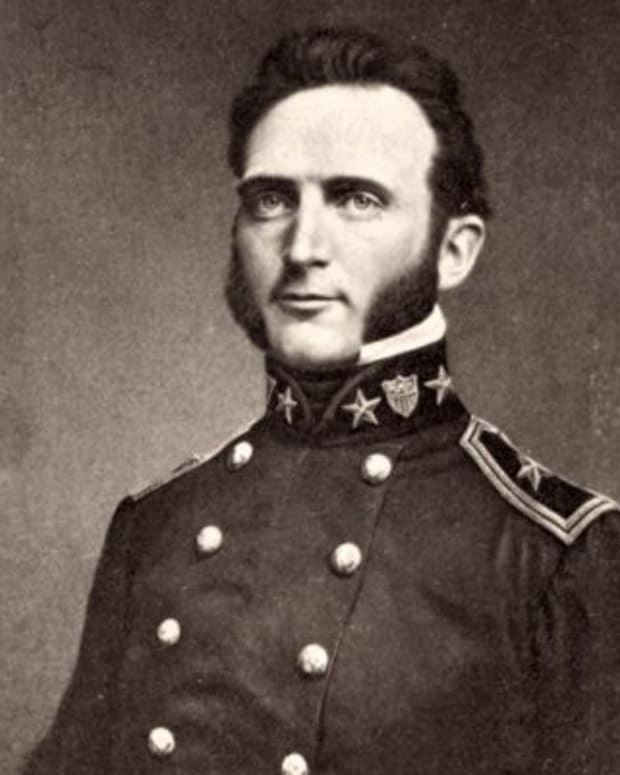 Placed in command of the Michigan Cavalry Brigade, over the next few years Custer distinguished himself at such important battles as Gettysburg and Yellow Tavern and earned himself the nickname "Boy General," in reference to his relatively young age. 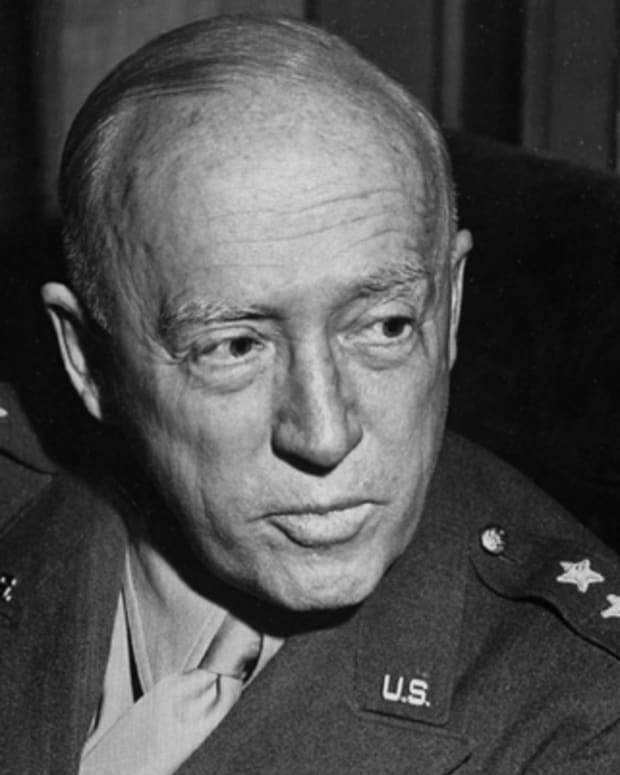 "Future writers of fiction will find in Brigadier General Custer most of the qualities which go to make up a first-class hero," gushed the New York Tribune in 1864. By the war&apos;s end, Custer had been promoted yet again, to the rank of major general, and his cavalry units were crucial in blocking the movements of Confederate General Robert E. Lee&apos;s retreating forces, which helped hasten his surrender at Appomattox, on April 9, 1865. 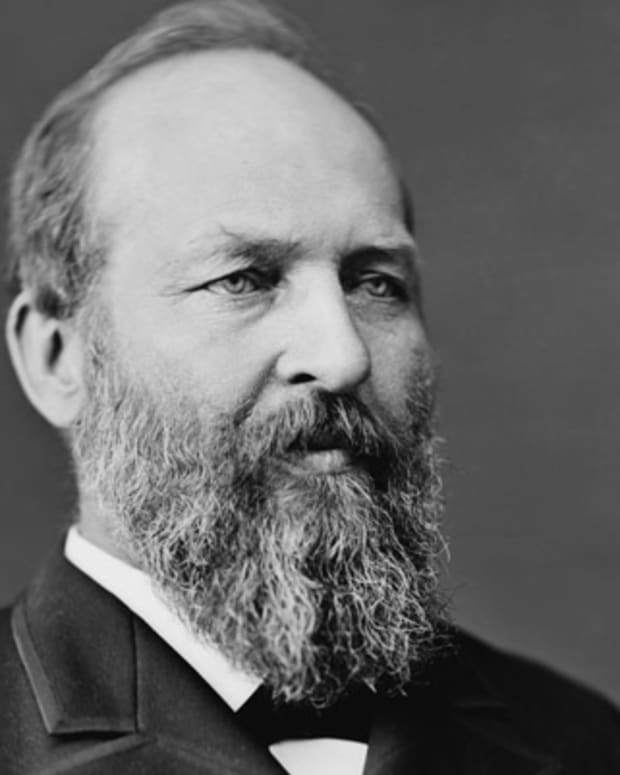 In recognition of his heroism, Lieutenant General Philip Sheridan gave the young military hero the table used to sign the war&apos;s peace terms, including with it a note to Custer&apos;s wife, Libbie, in praise of her husband. 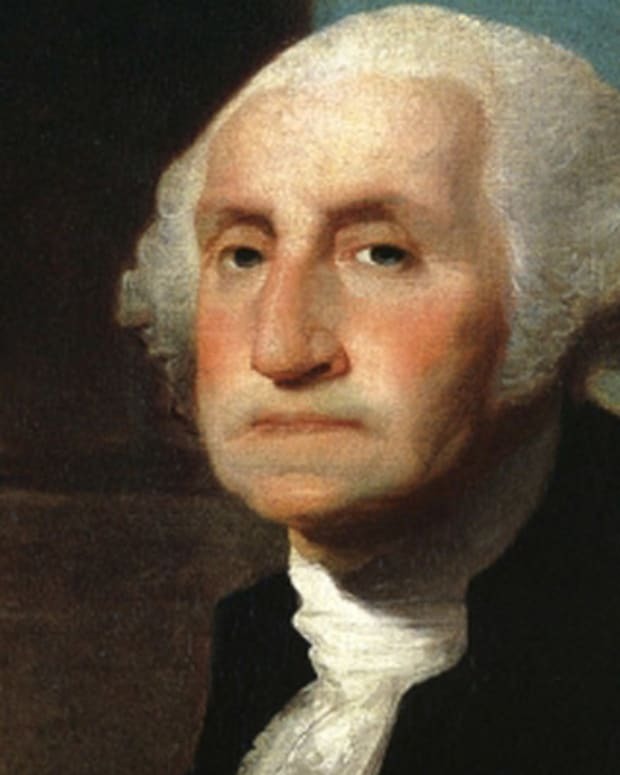 "Permit me to say, Madam," he wrote, "that there is scarcely an individual in our service who has contributed more to bring about this desirable result than your gallant husband." Following the war, as the still-young country looked to settle the West, it needed to defeat the Lakota Sioux and Southern Cheyenne that dominated parts of the frontier. To that end, the 7th Cavalry was created and Custer was placed in its command. 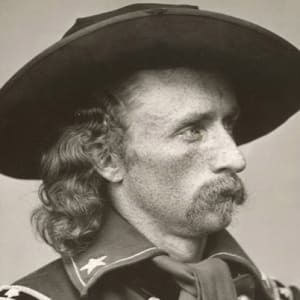 After serving a brief suspension for deserting his post in 1867, Custer returned to action the following year and participated in several small battles against Native Americans in the region over the next several years. But Custer&apos;s legendary bravery in battle would prove to be his undoing when, in 1876, the United States ordered an attack intended to crush the Lakota and Cheyenne. Though the plan was for three separate forces—one of which was led by Custer—to surround and overwhelm them, Custer and his men advanced more quickly than the other two units, and on June 25 Custer ordered his 210 men to attack a large Indian village. On the other side of the attack was Sitting Bull, the revered Lakota chief who had originally wanted peace at Little Bighorn. Custer, however, was determined to fight. Against the onrush of thousands of Lakota, Arapaho and Cheyenne warriors, Custer and all of his men were surrounded, overwhelmed and killed. 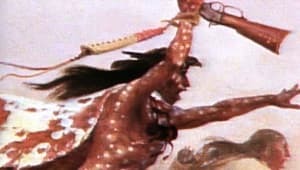 The Battle of Little Bighorn was a stinging embarrassment to the U.S. government, which redoubled its efforts and quickly and cruelly defeated the Lakota. For his role in the battle, Custer earned himself his place in American history, though certainly not in the way he would have wished for. During her final years, Custer&apos;s wife wrote accounts of her husband&apos;s life that cast him in a heroic light, but no story could overcome the debacle that became known as Custer&apos;s Last Stand. In 2018, Heritage Auctions announced that it had sold a lock of Custer&apos;s hair for $12,500. 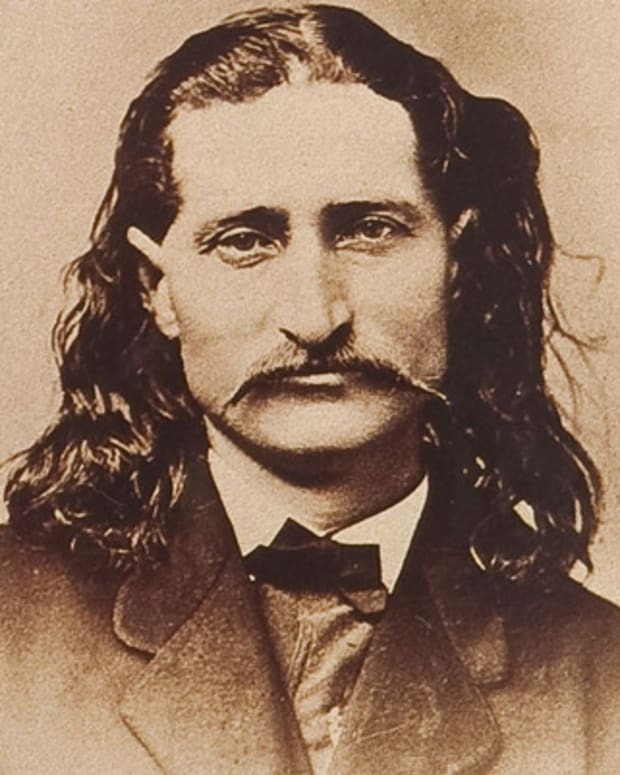 The lock came from the collection of artist and American West enthusiast Glen Swanson, who said that it was preserved when Custer saved his hair following a trip to the barber, in case he needed a wig.